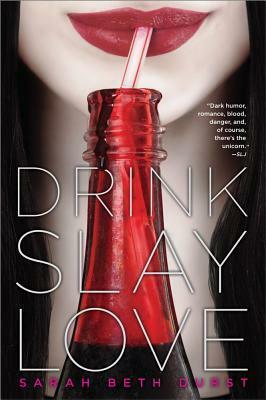 Vampire romance takes a snarky turn in this humorous novel, coming soon to TV screens as a Lifetime Original Movie! Pearl is a sixteen-year-old vampire...fond of blood, allergic to sunlight, and mostly evil...until the night a sparkly unicorn stabs her through the heart with his horn. Oops. Her family thinks she was attacked by a vampire hunter (because, obviously, unicorns don't exist), and they're shocked she survived. They're even more shocked when Pearl discovers she can now withstand the sun. But they quickly find a way to make use of her new talent. The Vampire King of New England has chosen Pearl's family to host his feast. If Pearl enrolls in high school, she can make lots of human friends and lure them to the King's feast--as the entrées.